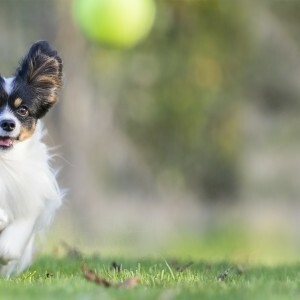 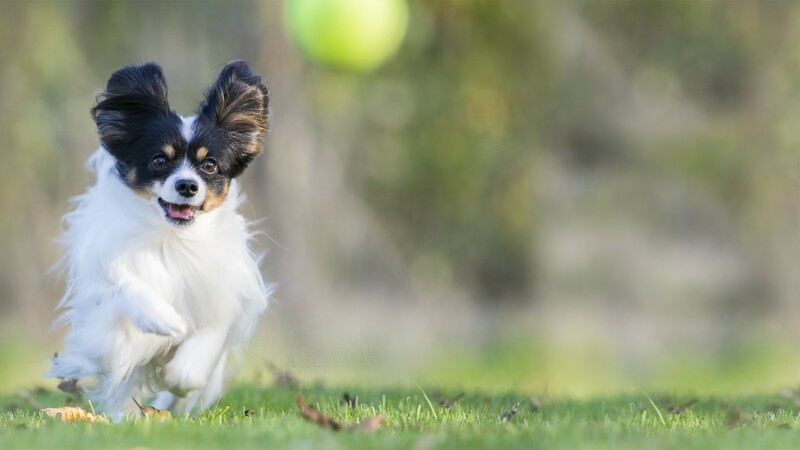 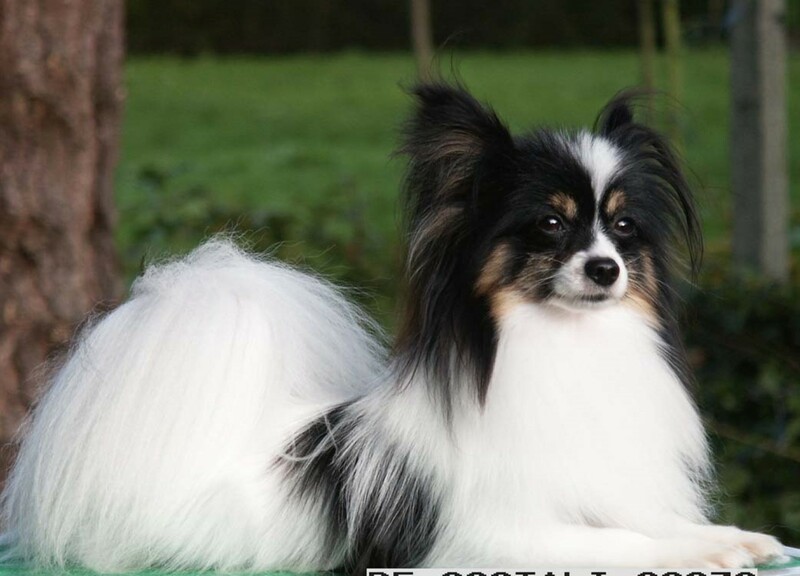 First papillon entered our life. 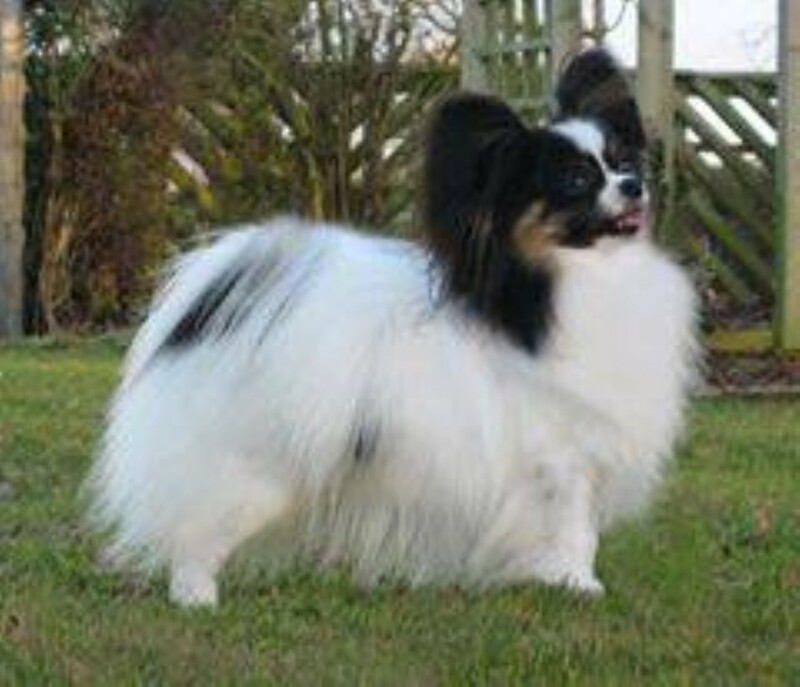 First papillon entered our life. 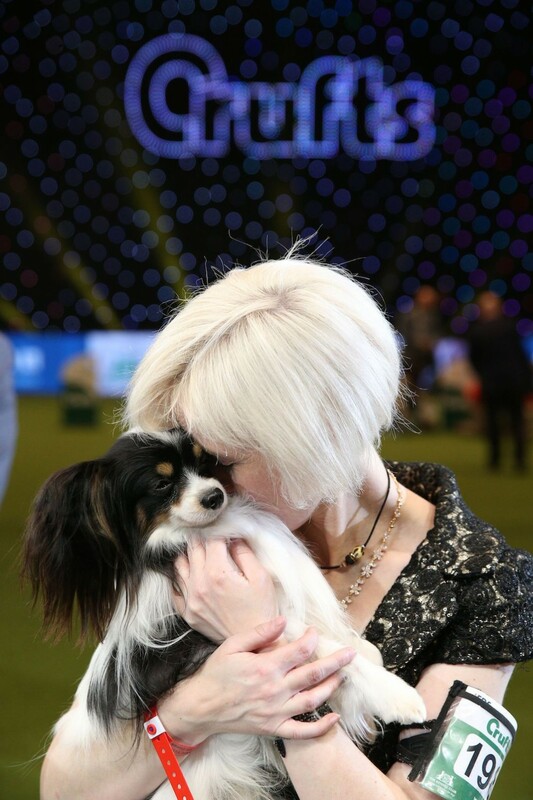 And we would soon find out just how addicted this breed can be. 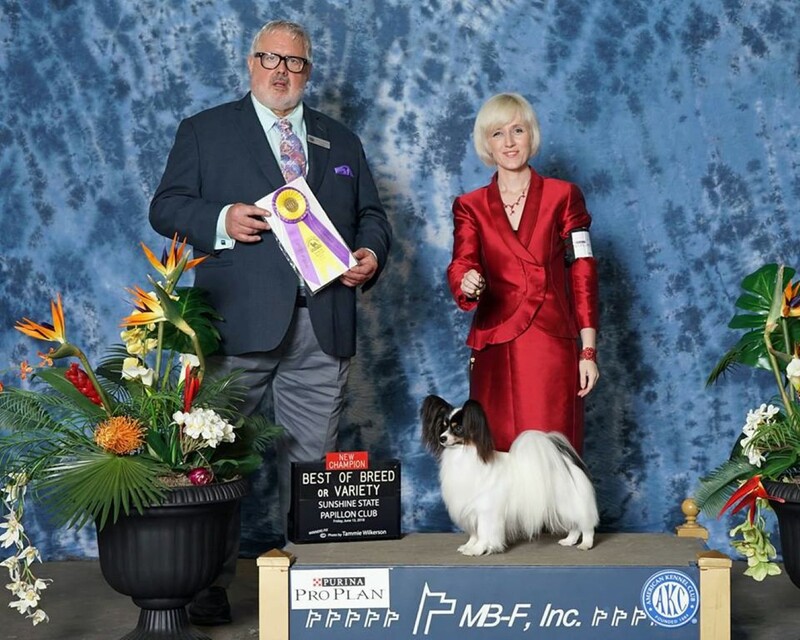 Daydream Believers kennels joining the team! 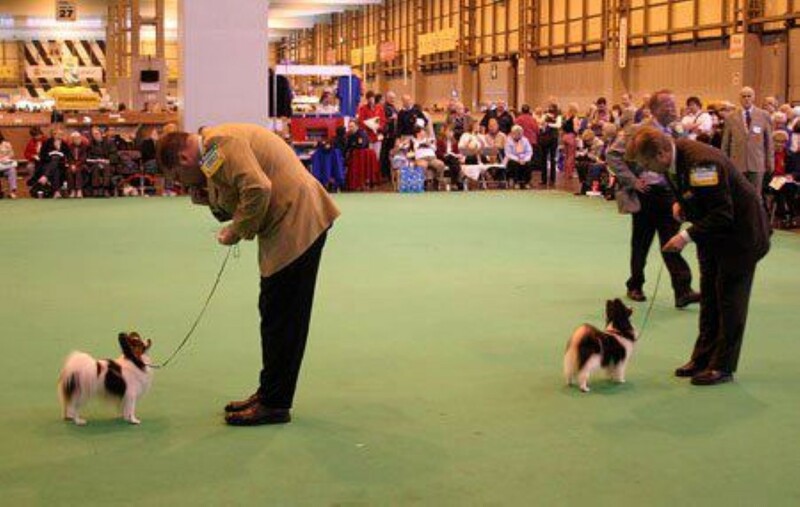 Daydream Believers kennels joining the team! 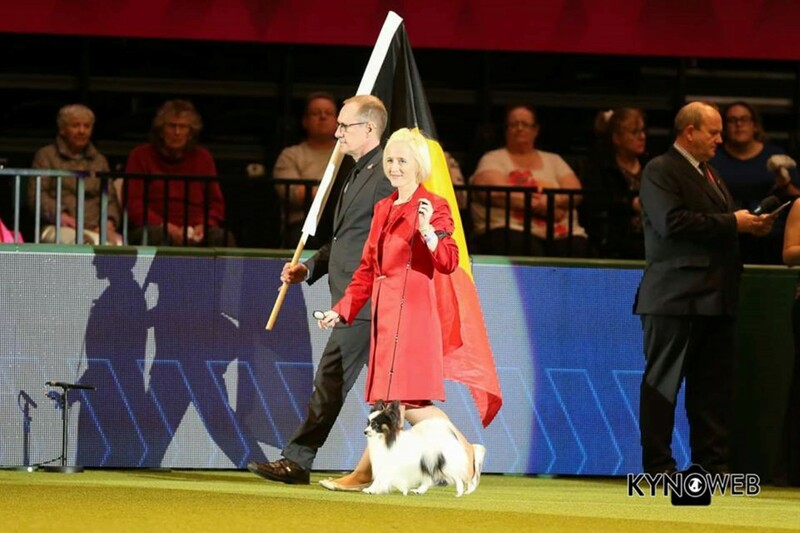 Daydream Believers is situated in Belgium. 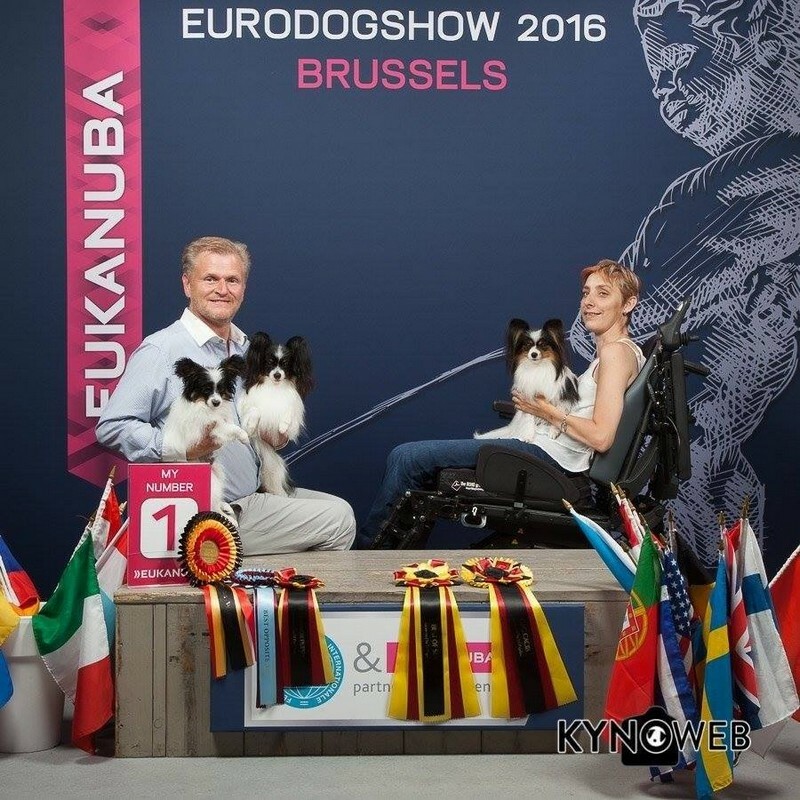 Kathleen Roosens doing the training and handling, Jens Goessens taking care of the photography, website and advertisement. 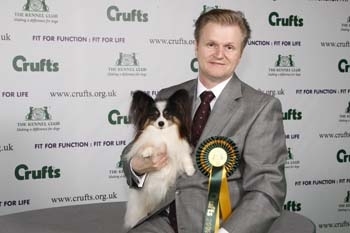 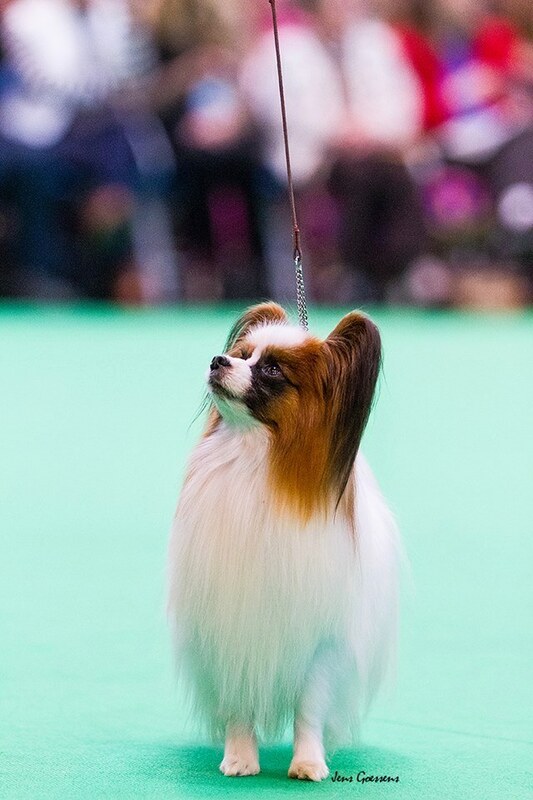 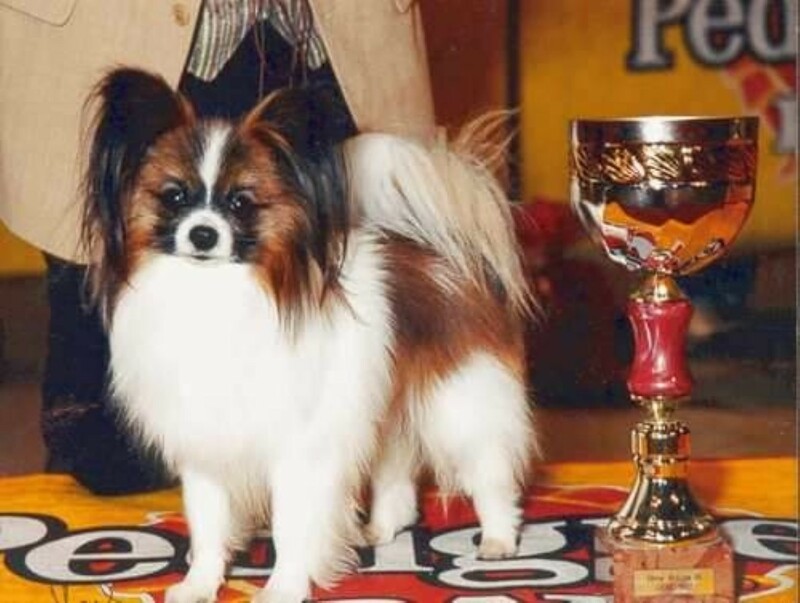 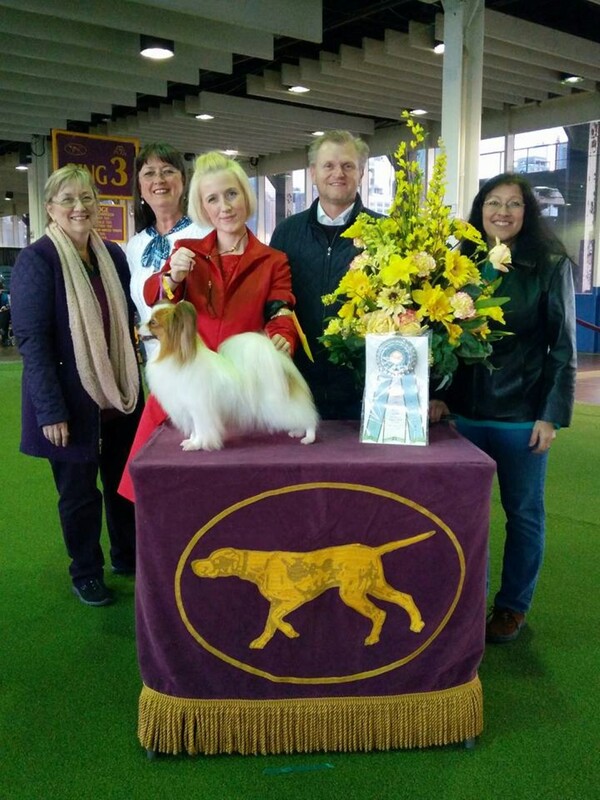 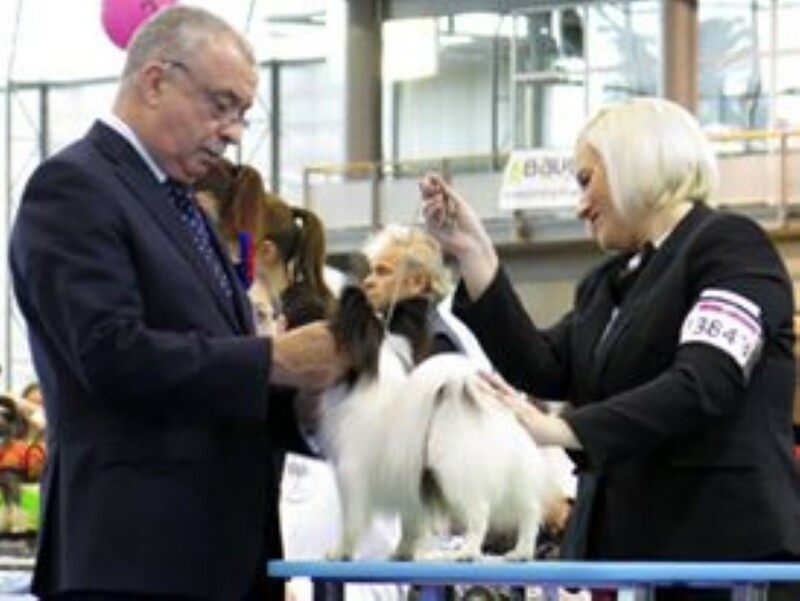 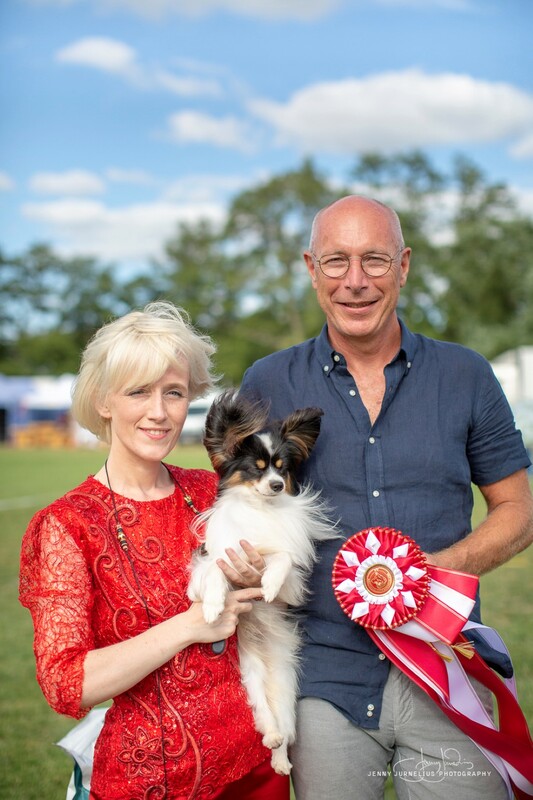 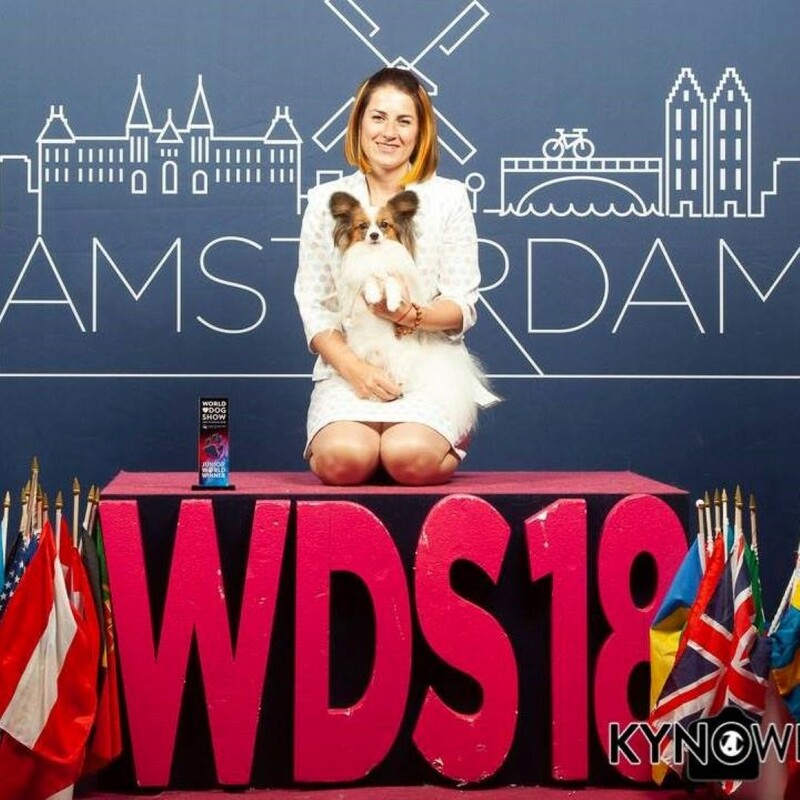 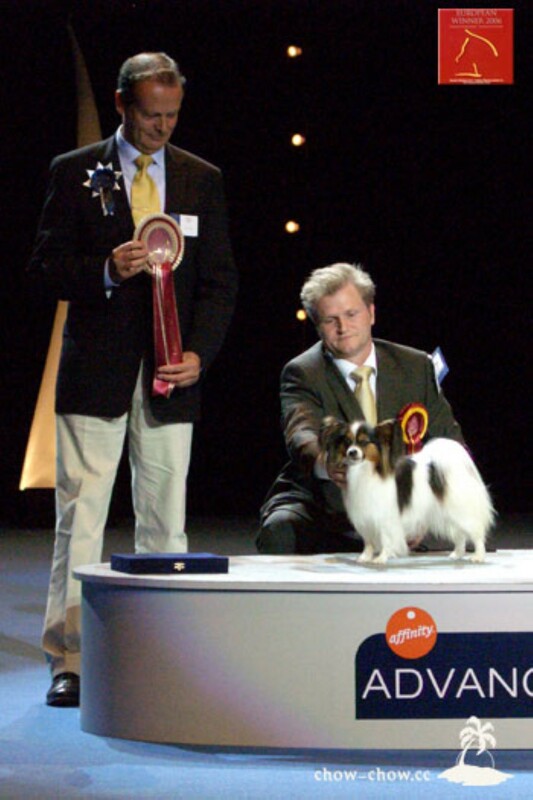 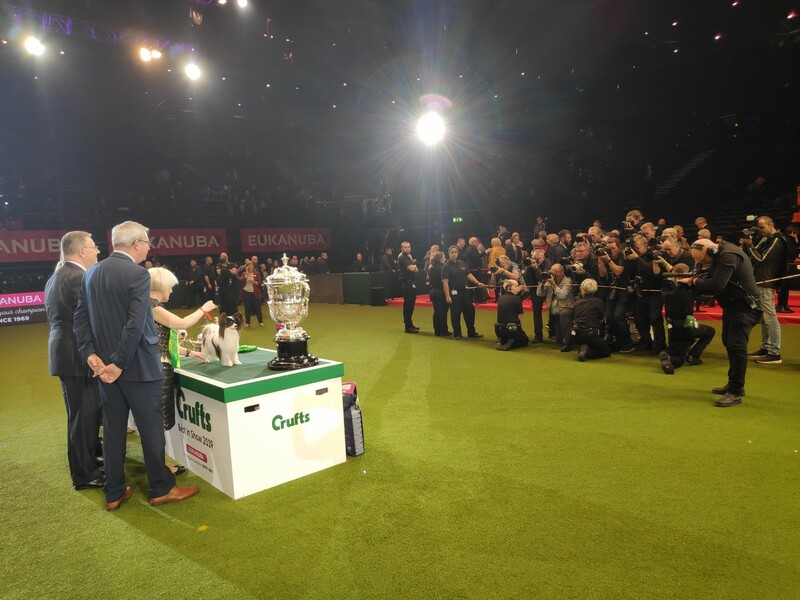 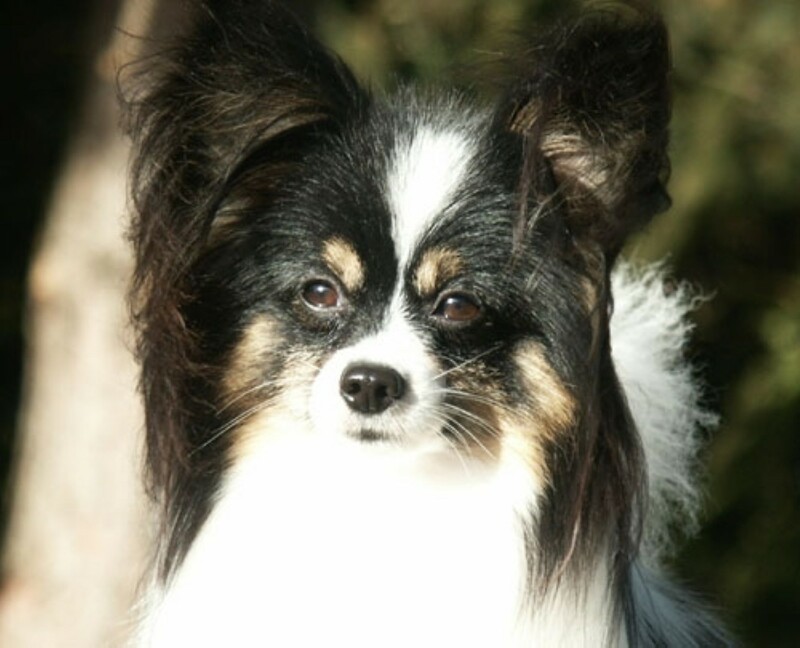 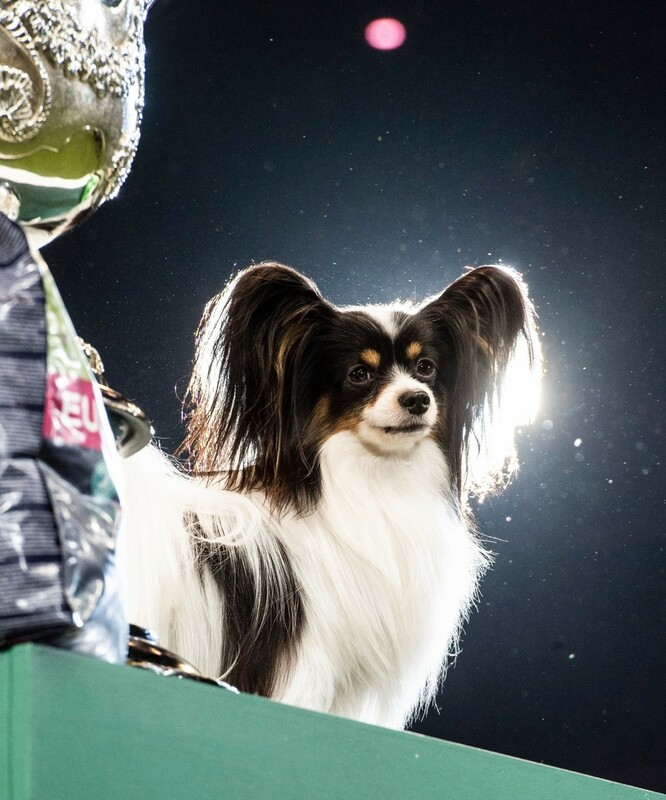 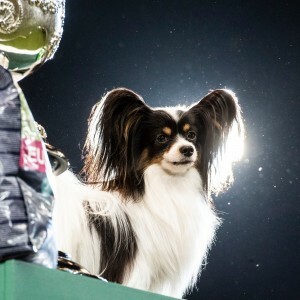 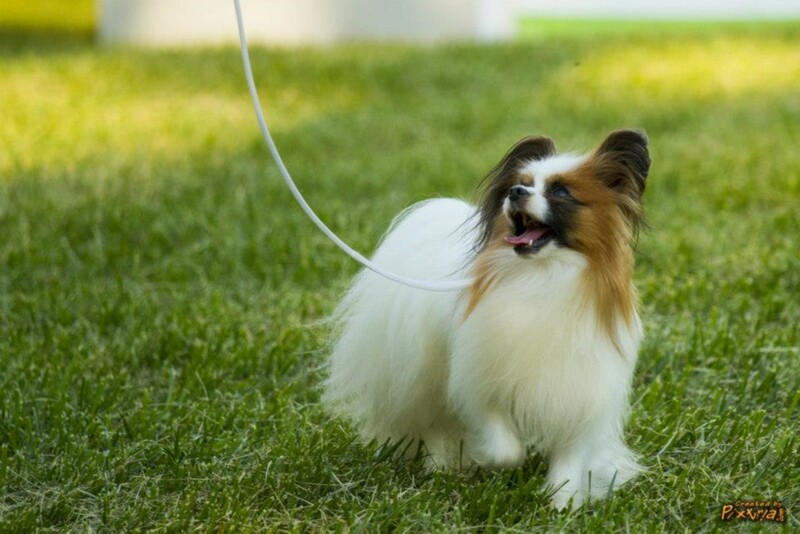 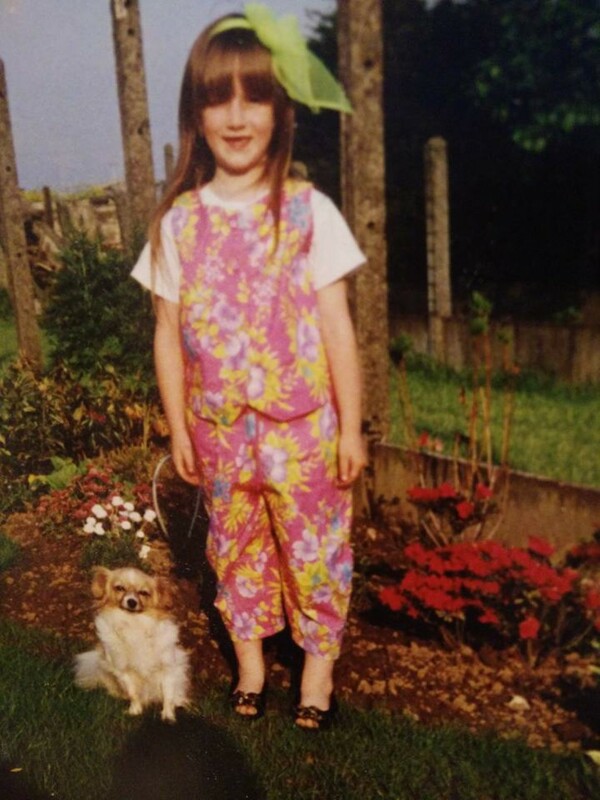 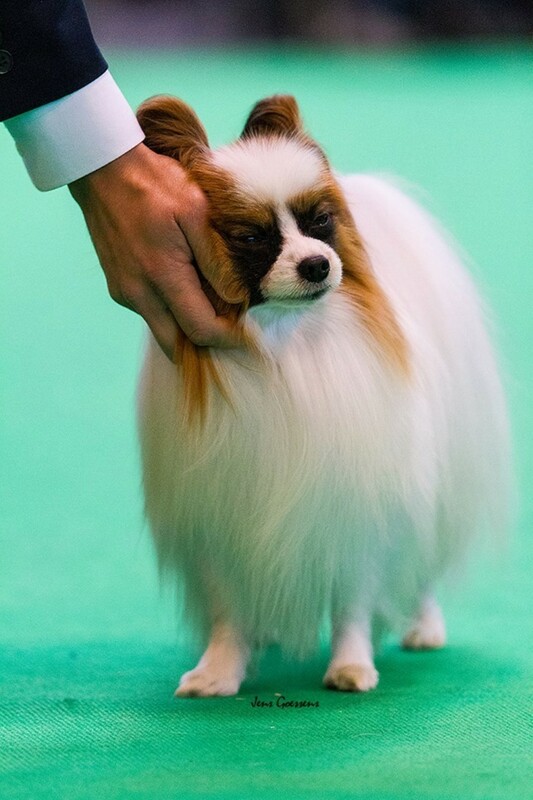 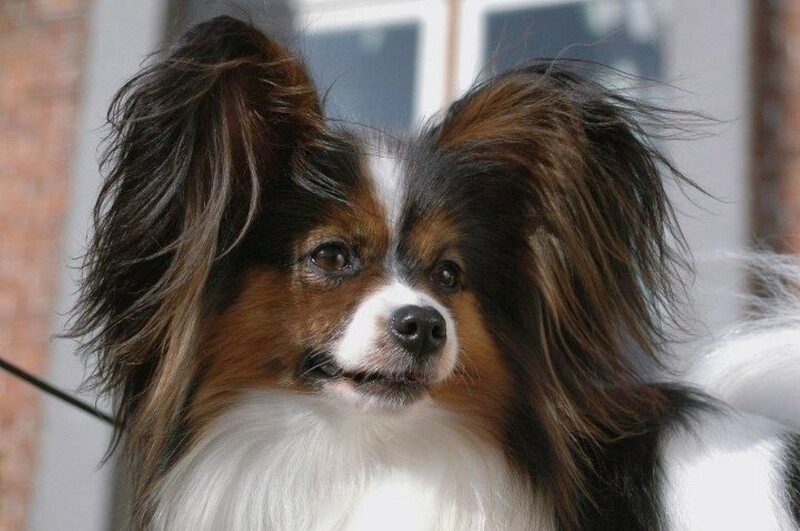 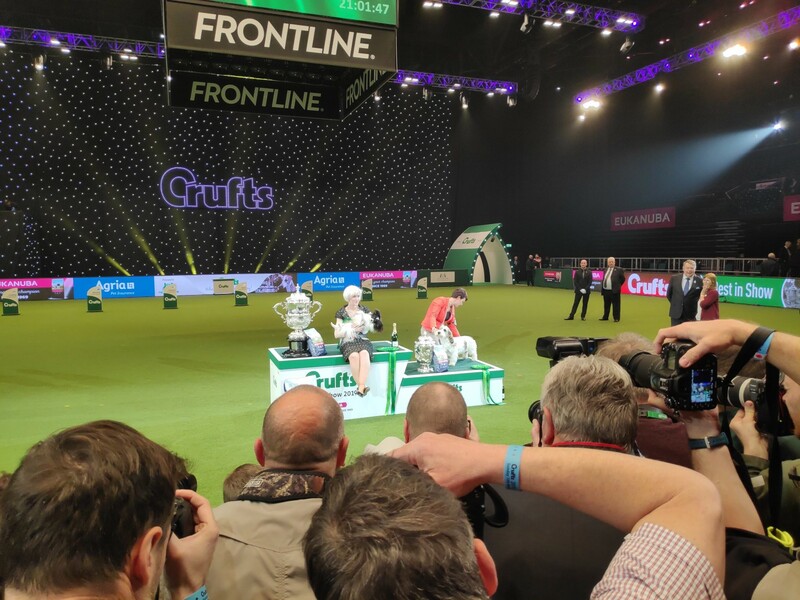 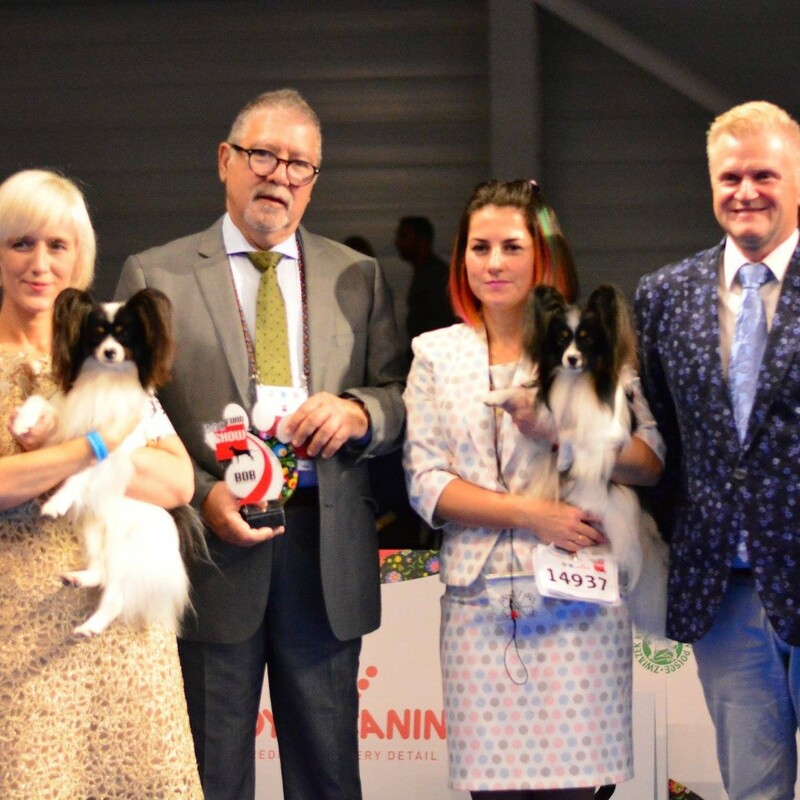 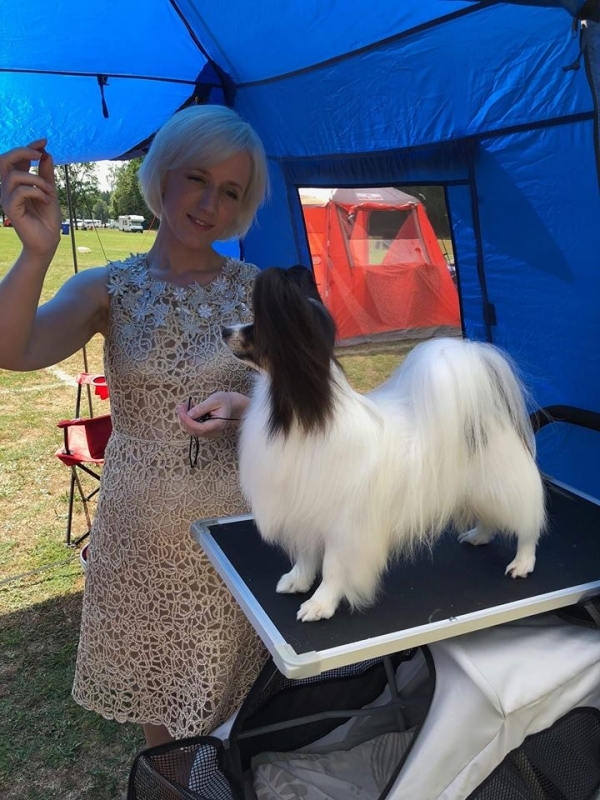 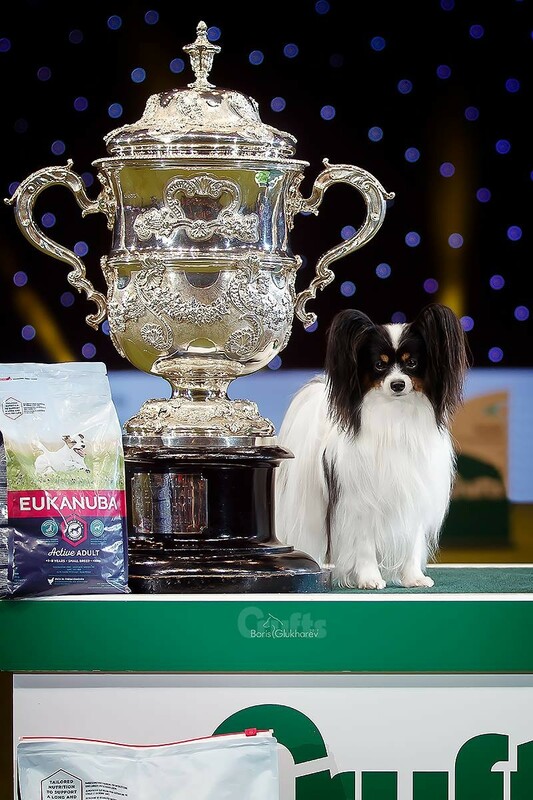 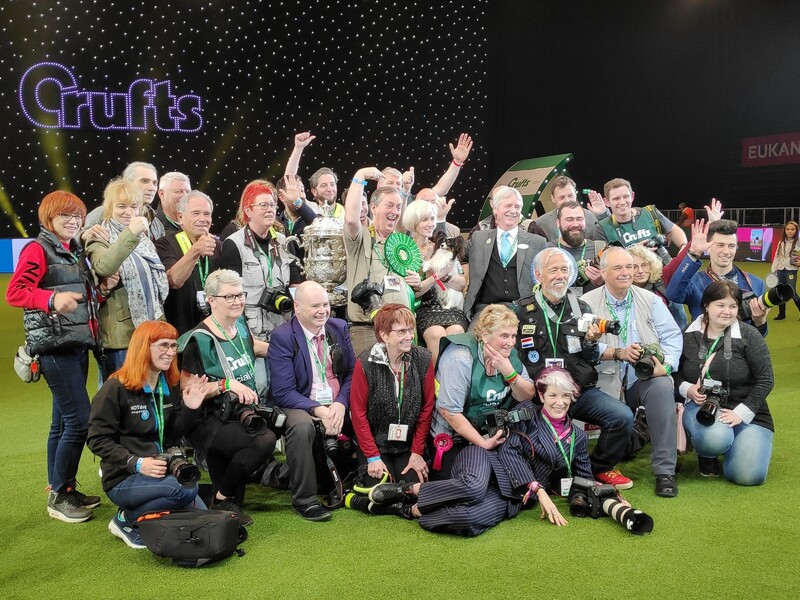 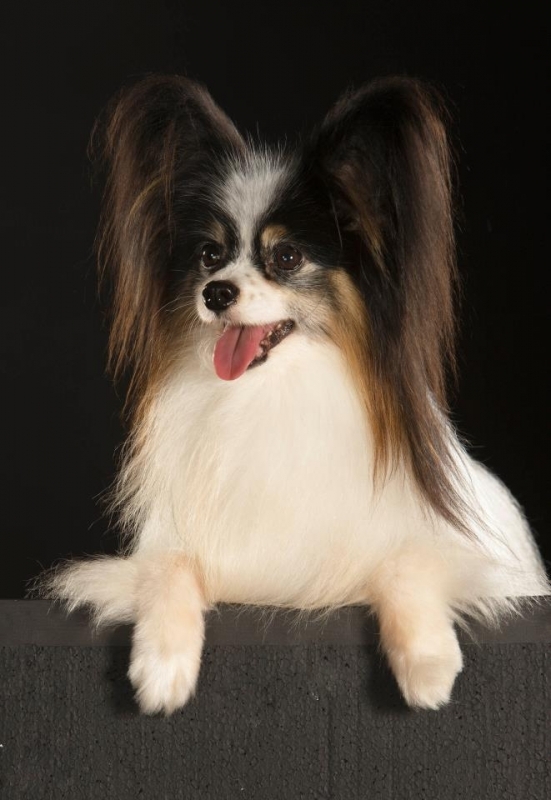 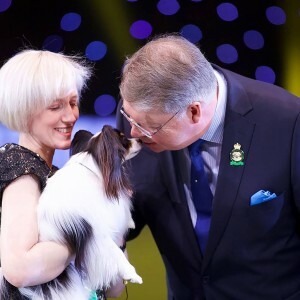 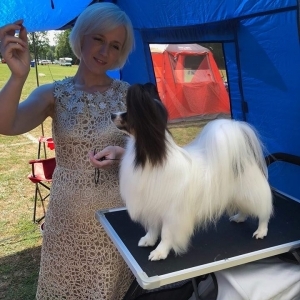 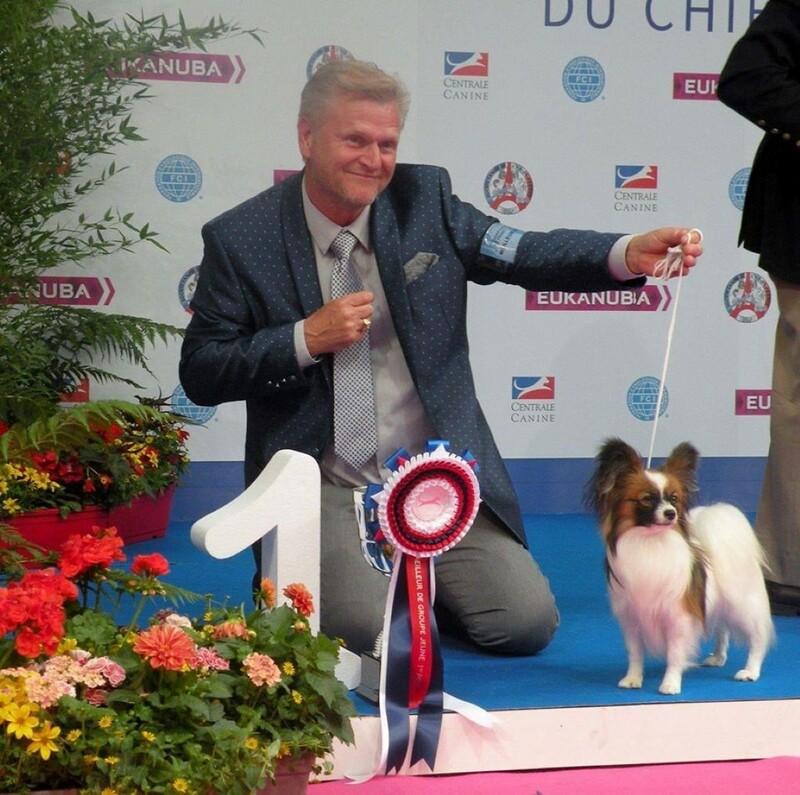 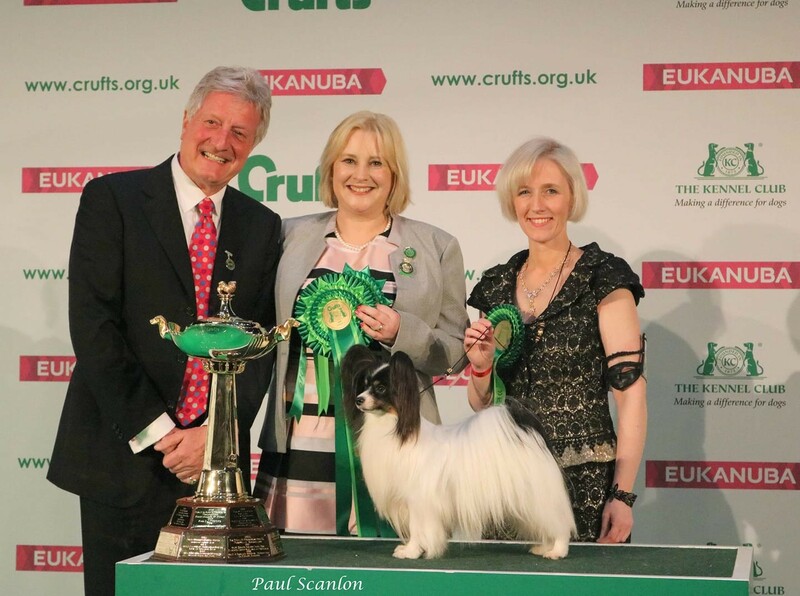 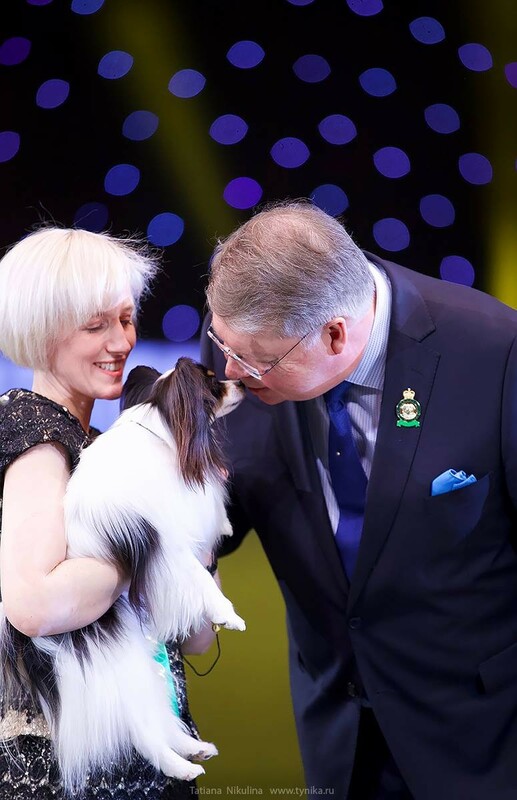 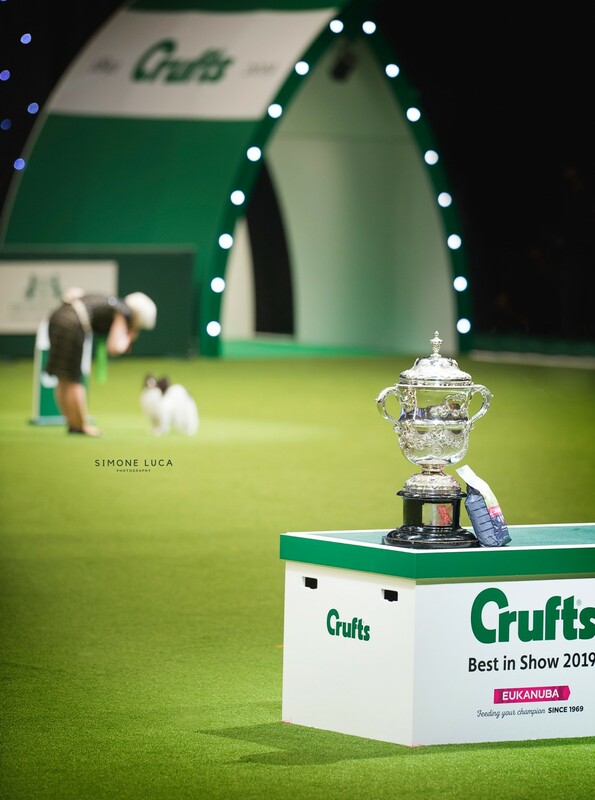 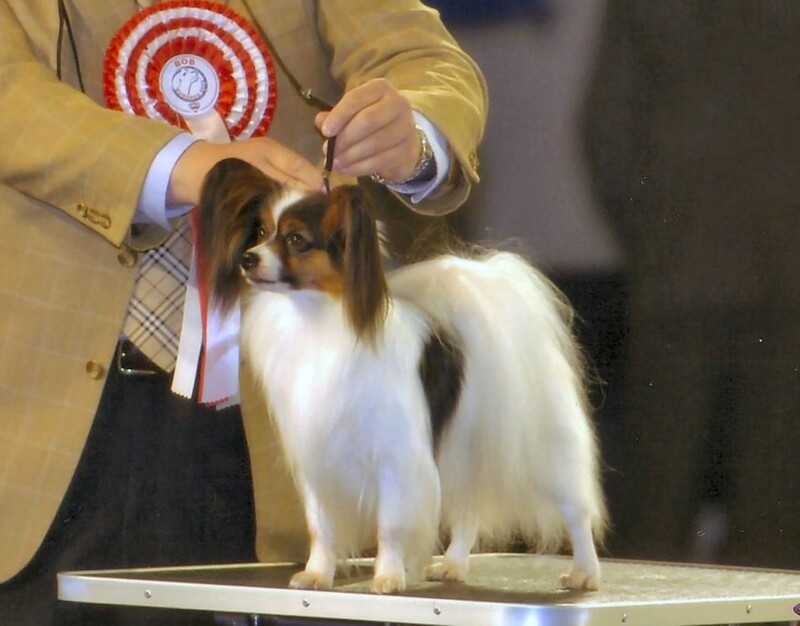 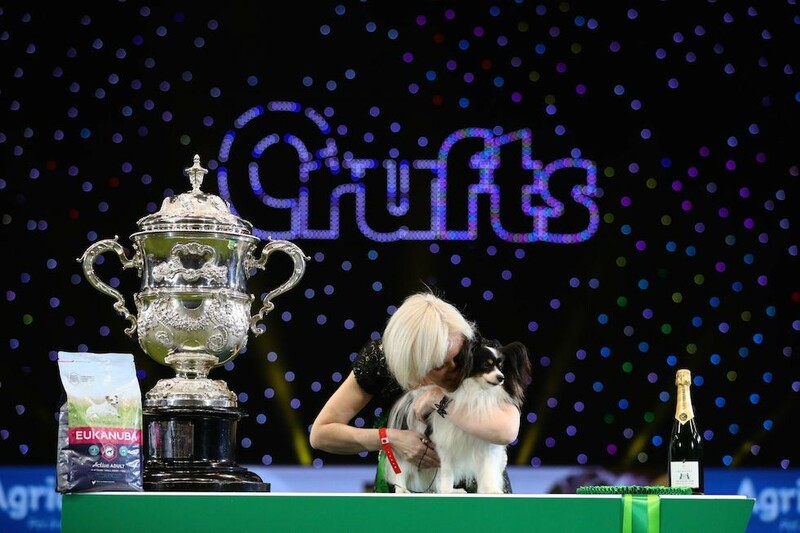 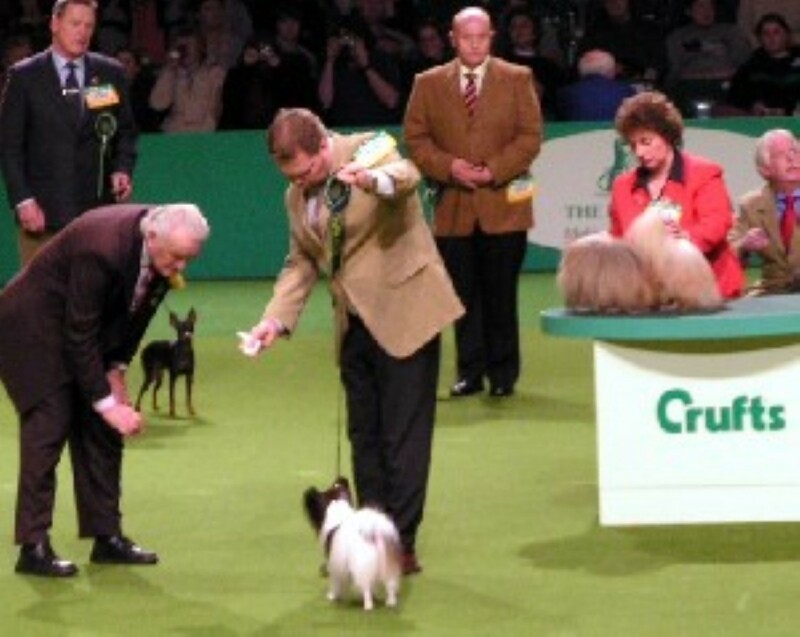 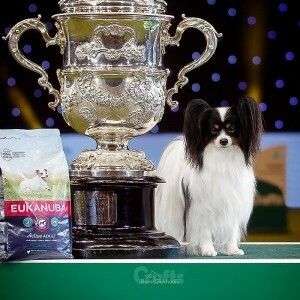 De Costalina papillons moves from Belgium to France where Jan Roosens takes care of the breeding and handling and Paulette Genot passionately grooms and prepares all dogs for the show. 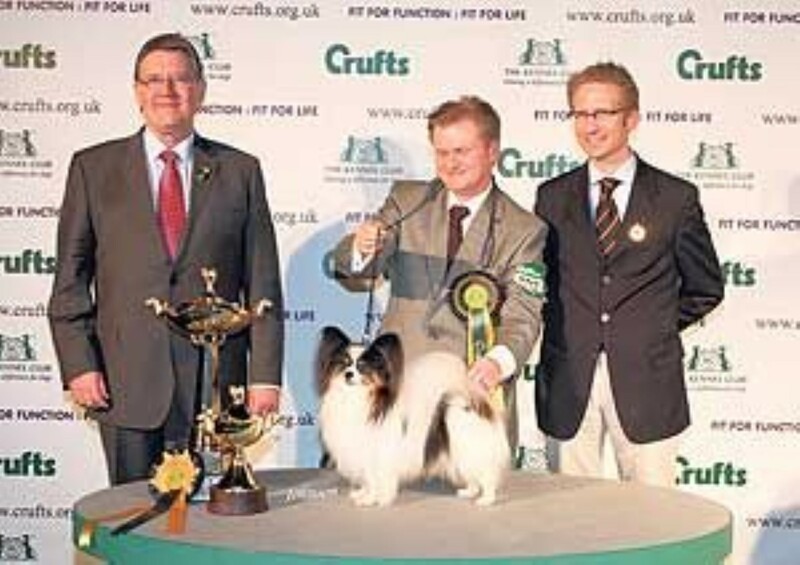 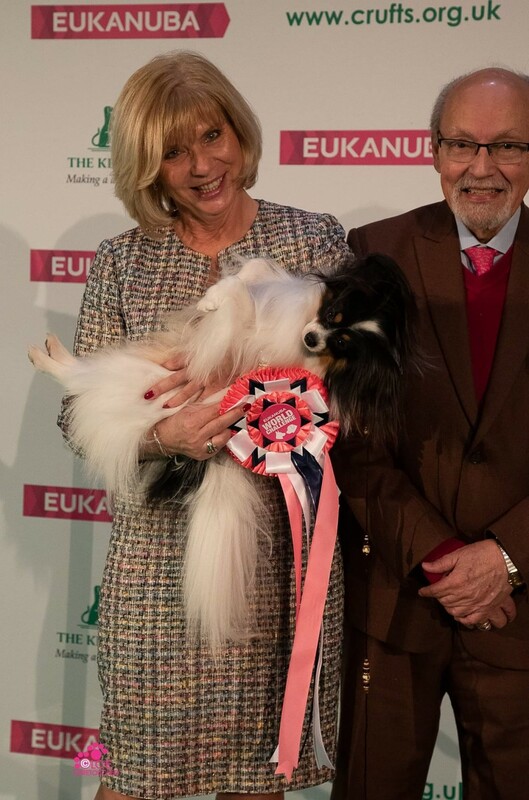 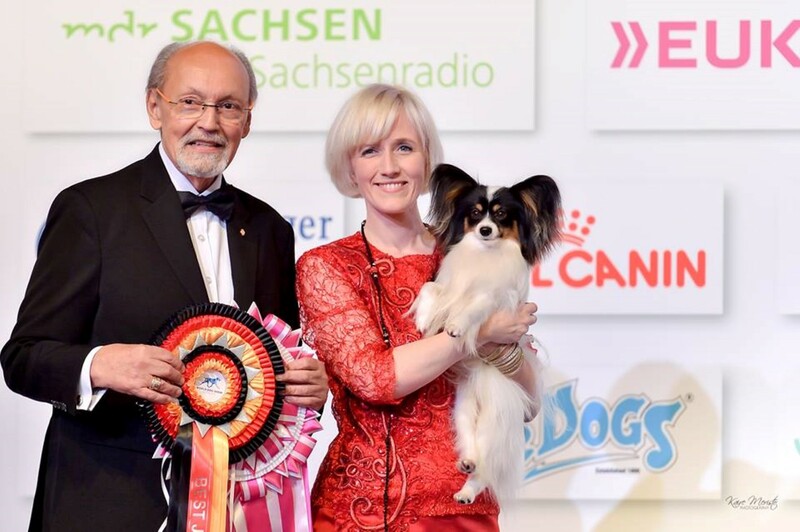 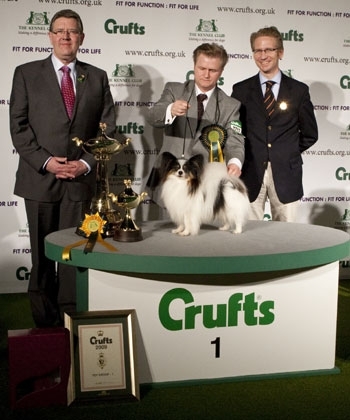 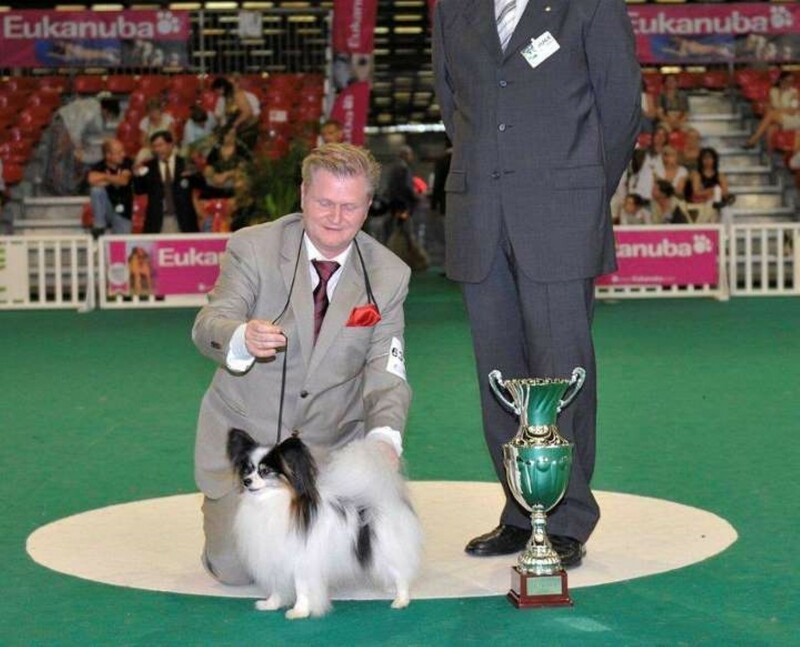 World winner 2012 Salzburg for our Multi Ch.Connection I know Nothing 'NOAH'. 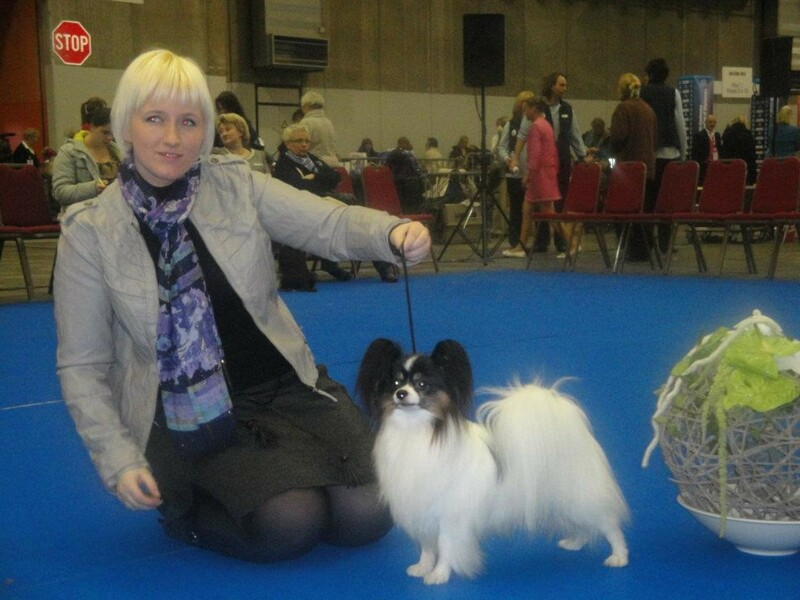 Vice European Winner 2014 Brno for our Multi ch.Daydream Believers Lion King 'KING'. 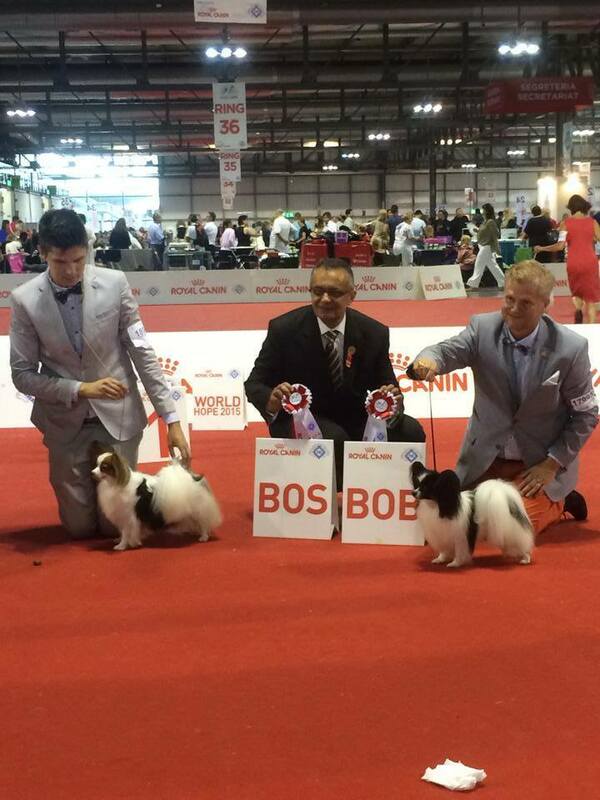 32 top dogs representing their countries, all together good for about 200 BIS and a sick amount of champion titles.